And the best medical staff. Thank you for visiting the web site of Dr. Bernardo. 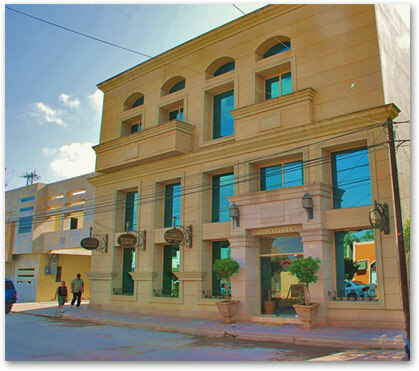 Our site provides important information about our practice in Nuevo Progreso, Mexico that will help you become familiar with orthodontics. Our office is committed to providing you with the highest quality of care. We will make every effort to ensure that your visit with us is a comfortable and informative experience. The practice of Dr. Bernardo Rodriguez has the specialized equipment, facility and staff to properly address today's most demanding orthodontic needs in a warm and caring environment. Our goal is to provide you with the highest standard of treatment and an enjoyable experience. We are happy that you are visiting our web site. Please feel free to e-mail or call us with any questions.